A vibrant and striking edition portraying the simple yet emotive art of Charles. 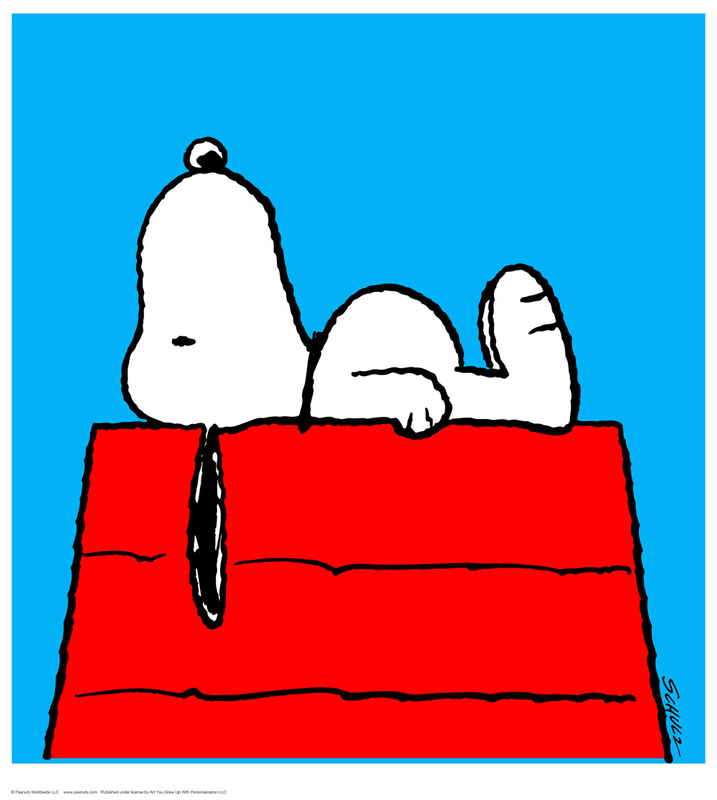 M. Schulz, creator of PEANUTS™ . You’ll love the color, it really POPS in person! It looks incredible on the wall and will be an important addition to any living space. "Take A Moment" is an official Limited Edition Chromatic Pigment Ink Fine Art Print on 308gsm acid-free Photorag paper, created from the original artwork archived at the studio. Celebrating 65 years of PEANUTS™ Heritage. Hand numbered, includes Certificate of Authenticity. Measures approx. 24" x 26" and published to a strict edition of only 299 pieces. "Take A Moment" Limited Edition Chromatic Pigment Ink Fine Art Print created from the original artwork archived at the studio. Celebrating 65 years of PEANUTS™ Heritage. Hand numbered, includes Certificate of Authenticity.